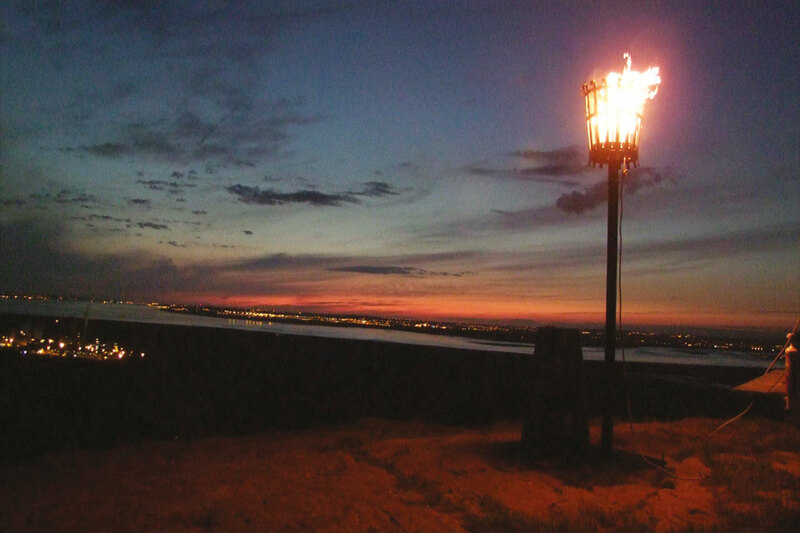 To mark the 70th anniversary of VE Day, as the sun sets this evening beacons will be lit across the UK. Over 200 beacons will shine out across the UK. 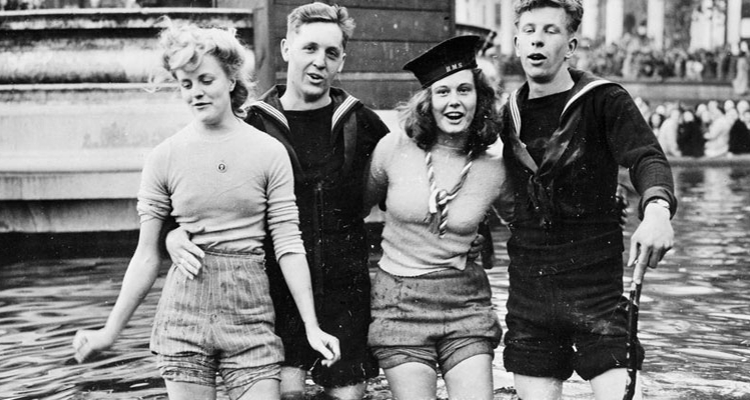 To mark this stunning commemoration, here are a wonderful collection of photographs of Britain on VE day, 1945.